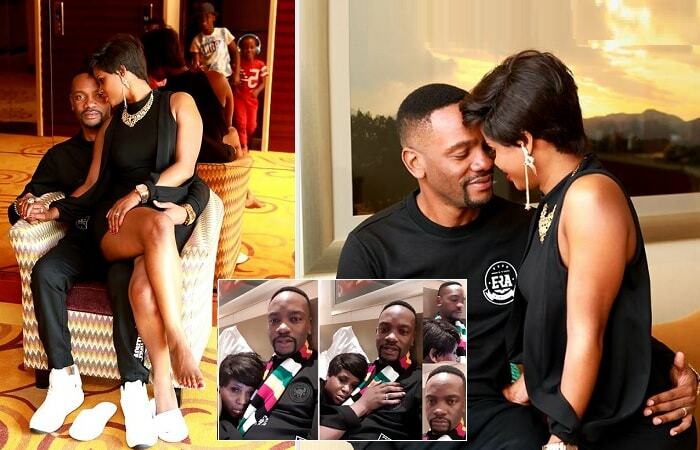 It's been 8 months of living hell on earth for Dorothy as her husband and father of her three children, Herbert Shonga, was all over with the side chic, Sheilat Mulungi, who unfortunately, their children know about. 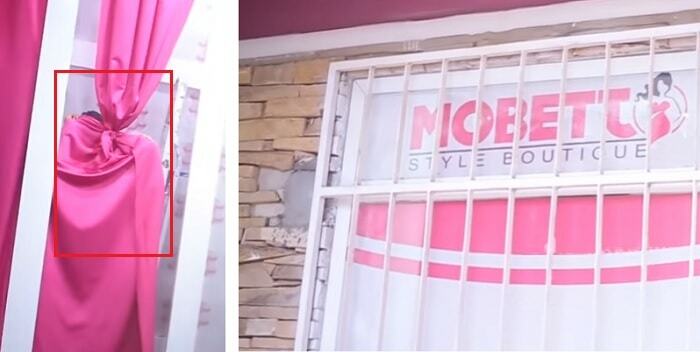 Yes, they had a fight like so many couples do anyway after Dorothy discovered that Herbert was having a secret affair with their employee, Sheilat Mulungi and on confronting him about it, he decided to dump Dorothy and move out with Sheilat. He even changed his name from Herbert to Habib. In the just concluded Roast and Rhyme event, Herbert was hand in hand with Sheilat enjoying each other's company, they also donated some hard cash to a mosque in Gaba as Herbert was practicing his new religion. 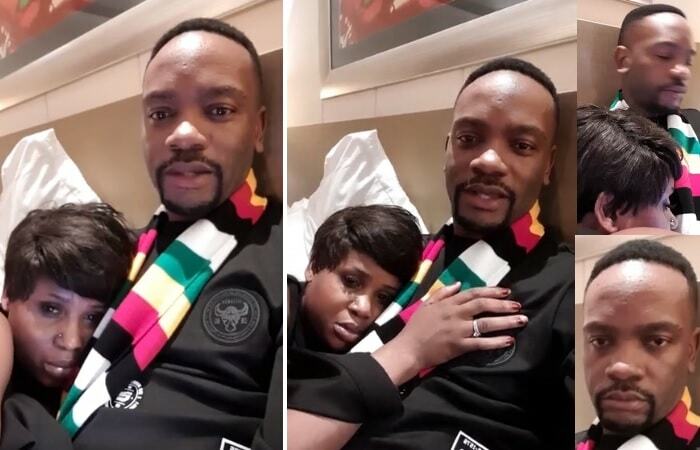 That was last week and this week, Herbert is in the arms of Dorothy and following what his daughter told him, the date which had been set aside for Sheilat's wedding is now the new date for Herbert Shonga and Dorothy Shonga to renew their vows. They have three children together, namely; Elizabeth, Victor and Ethan. "Can you promise me that you and mom will never fight again." The dad was like what! "I've told you twice already, promise me that you and mom will never fight, please I'm scared." “Who told you that mom and dad fight?” Shonga asked. "I've seen it," as she recounts the places and the number of times this has happened. "Good night Elizabeth, me and mommy will never fight again, Good night Elizabeth, It's a promise that I will never break." "Daddy, if you feel angry, ask her softly, but if she does not want, just say it is okay. And if you feel angry, I will tell you what to do, just tell her it does not matter." "Yeah, thanks everybody for watching my live video, thank you so much for keeping me and watching my daughter, yeah, I know some touching moments really, but sometimes in life, we get to learn one or two things from kids and sometimes, God speaks though kids, trust me my daughter is one girl who really talks her mind out." "Thank you everybody who has been watching me, I really appreciate, take care of yourselves," Shonga concluded.